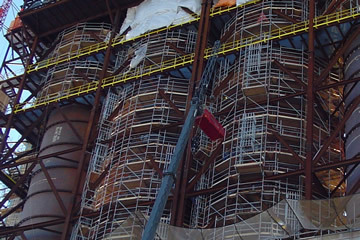 Our team is recognized as being highly safe and very dependable for a wide array of scaffolding, shoring and bracing. 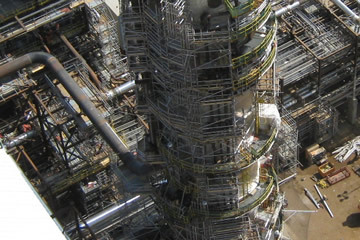 From design and full project management to expert erection/dismantling and reliable equipment, you can count on us to provide comprehensive solutions to fit your access needs and competitive costs to fit your budget. 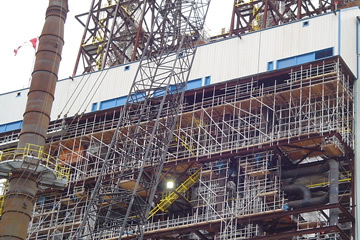 Our unwavering objective is to provide customers with effective and efficient solutions to their scaffolding access needs no matter how complex the job. 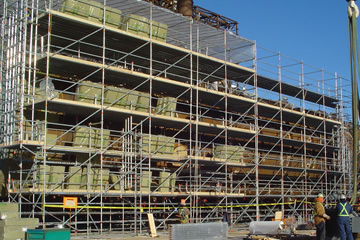 Our specialized experience and ability to leverage the extensive Irex Contracting Group network give us a vital advantage to offer you a wide array of scaffold equipment. This gives us the flexibility and the means to design and execute access solutions for almost any environment. 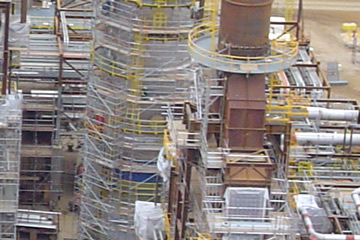 Our work with you extends beyond just the scaffolding installation itself. 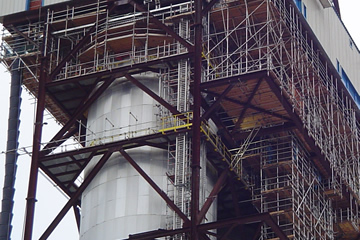 We deliver value-added scaffolding services that maximize your project’s productivity … while keeping you in OSHA compliance for access. 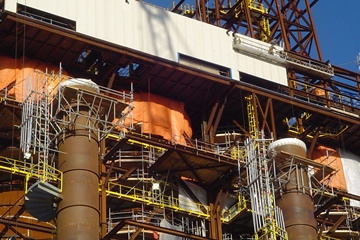 Our use of state-of-the-art tools, material tracking applications, estimating tools and comprehensive project management give you value that manifests itself in jobs done efficiently and to your exacting specifications … on-time and within budget. Contact us to learn more about this service, and others Cornerstone Services provides.